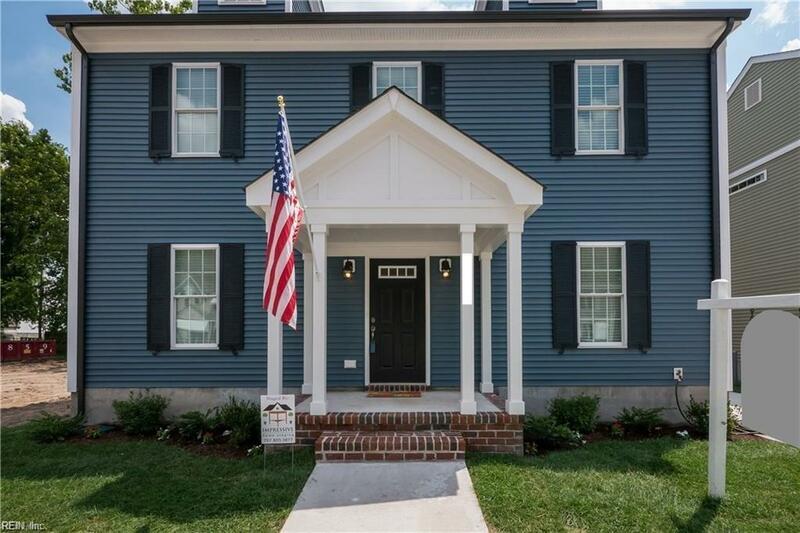 1047 W 36th St, Norfolk, VA 23508 (#10238137) :: Abbitt Realty Co. 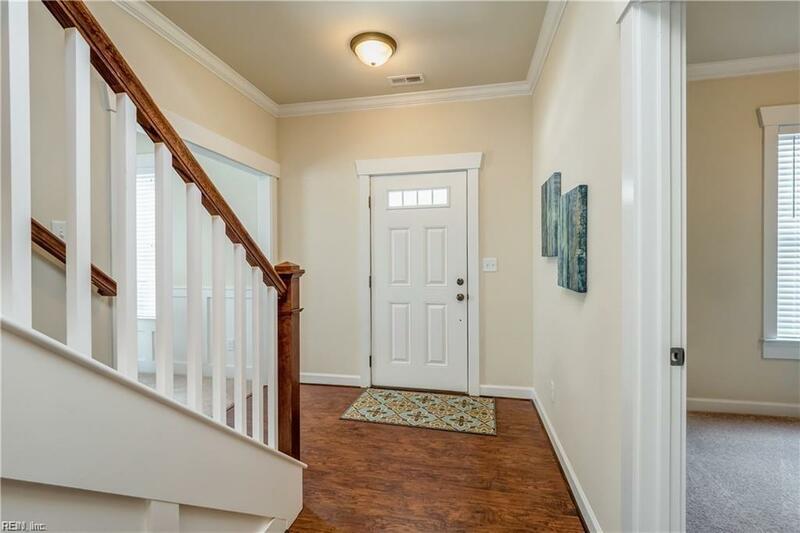 Remarkable 4BR/3Bath NEW CONSTRUCTION near ODU. 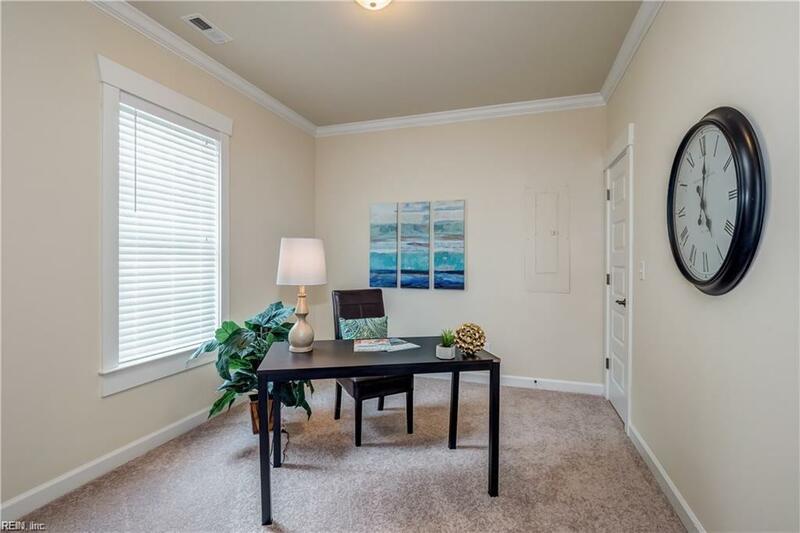 Enjoy the upscale feel of a well-built home at pleasantly affordable prices. Exterior features low maintenance, high-quality siding and wrapped cornices, 30-year architectural roof shingles, full gutter packages and raised foundation. Interior features include 9-foot ceilings, 1st floor BR w/full bath, open cook's kitchen with stainless steel appliances and granite counter tops, huge family room with gas log fireplace, spa-like master bathrooms with over-sized shower, large double vanity and impressive tile finishes, spacious bedrooms, generous closet storage plus pull-down stairs to a full attic. 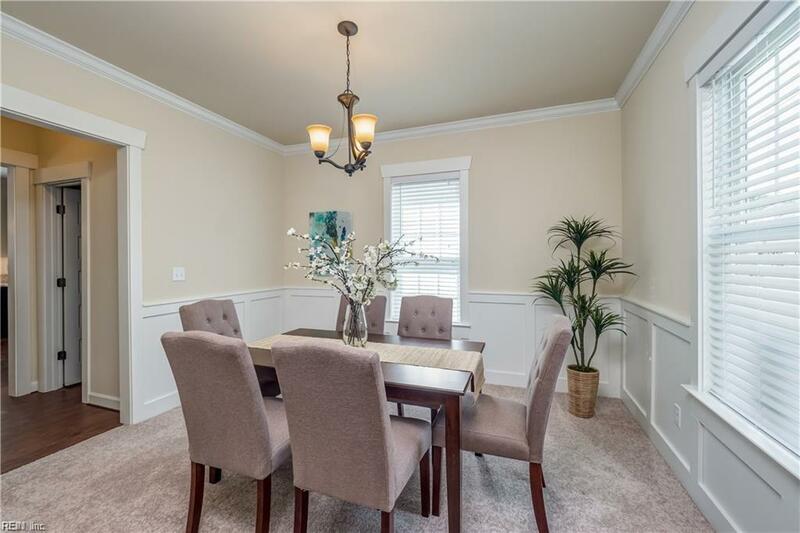 There is a 2-car detached garage, multi-car driveway, high efficiency heat and AC. Insulated double pane windows and extensive insulation throughout make this a very comfortable home year round! Closing cost assistance available. Completion/delivery Spring 2019.